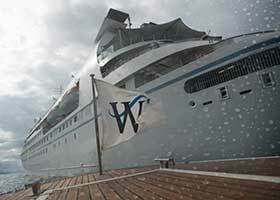 Stay updated with the latest press releases from Windstar Cruises. 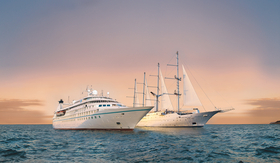 View our most up to date information regarding Windstar Cruises, our yachts, and more. 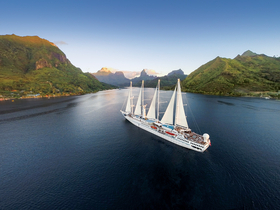 Browse our online image library to view and download images of our ships, logos, deck plans, and more.